Finally! Sorry about the extreme lateness! My store has some shipping problems this time around. This is a look at the Whole Deal Booklet for September and October 2016. 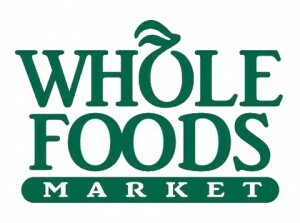 We can use the following Whole Foods Coupons this ad cycle starting today! 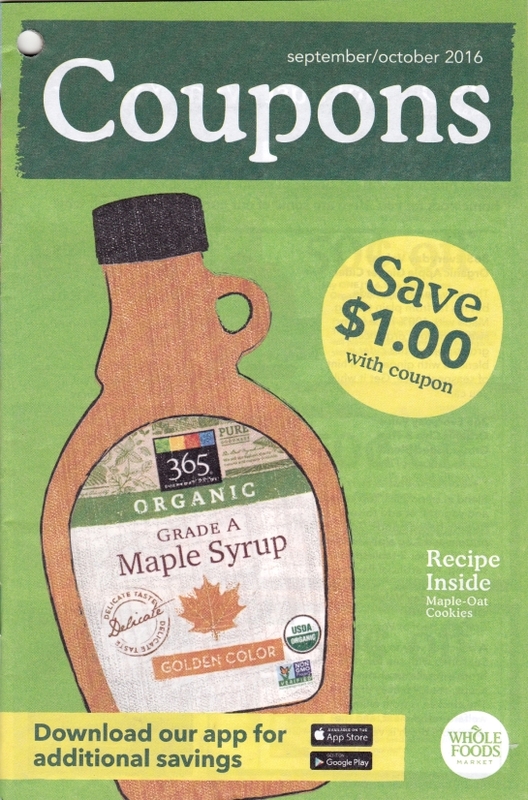 Also Whole Foods will pulled the July/August Coupon booklets, but we can use them ALL of September. (Let me know if you need a coupon from this booklet) EVERY month there is always a deal using the previous months coupons!! Here is a list of the new Whole Foods Coupons that will be available September 1st in store and online. $1.00 off any two (2) Mamma Chia Chia Energy Beverages. Available in 4 refreshing flavors: Blackberry Blast, Cherry Charge, Grape Power and Raspberry Razz. $1.00 off any two (2) Mamma Chia Organic Chia & Greens Beverages!